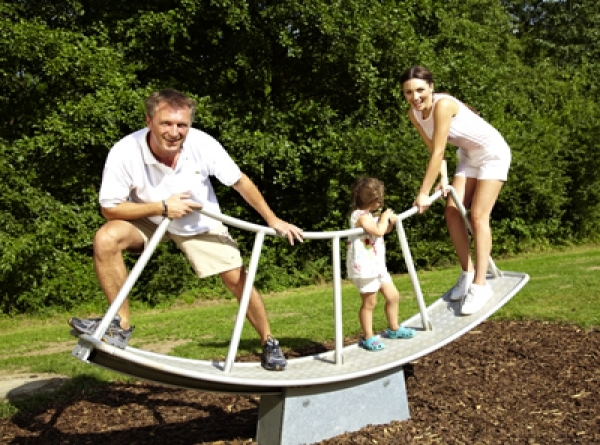 Made from aluminium, this piece of equipment is great for children and adults alike! Aluminium micro-blasted with foot hot-dip galvanised to set into concrete. The bearing is maintenance-free. For public areas.